We were there at Scots Day Out! 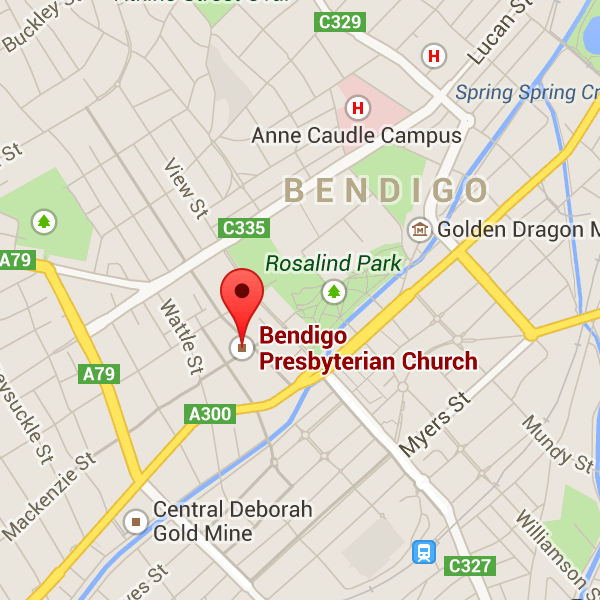 It was hot…too hot…but we had a great time handing out free ‘scotch biscuits’ and leaflets about how the Presbyterian Church found it’s way to Bendigo…and how people can get in contact with us today plus some good news from God! We also had opportunity for people to complete a quiz on Scotland’s geography, culture and religious history! Phew! Exhausting! But all worth it! Thanks team for a great effort!